Building a custom home is beyond exciting. Instead of simply choosing a home from your local housing market, you get to design a home that will perfectly fit the needs of you and your family members. The added personalization makes it a personal milestone in life that many people only dream of accomplishing. 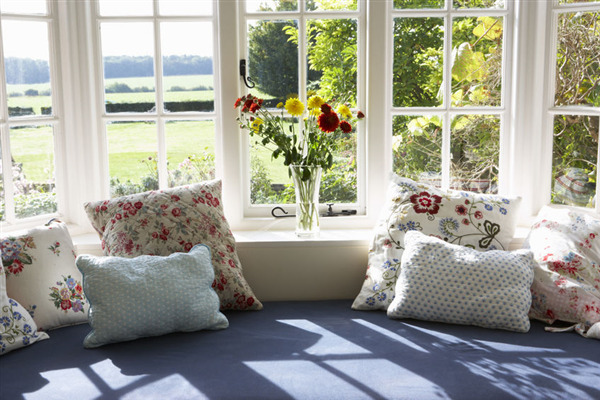 Building a home or upgrading your home are both good reasons to consider new windows. With advances in the area of home construction, it’s important to know what’s available when it comes to protecting your home. 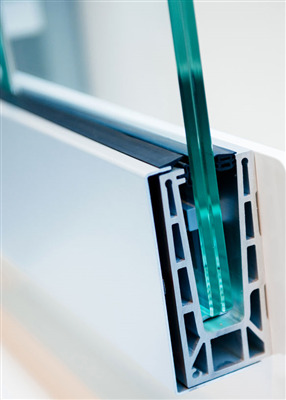 One new technology that provides numerous benefits to homeowners is shatterproof windows. 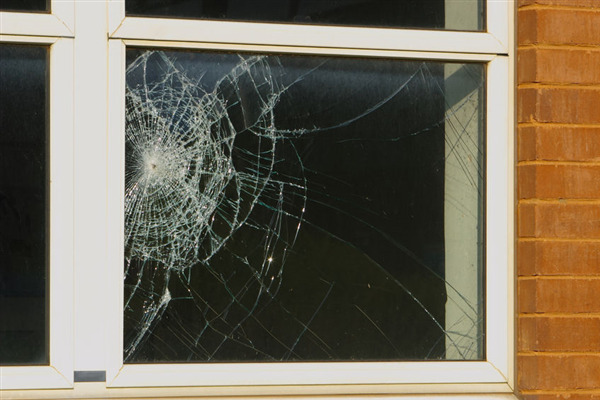 The following are a few reasons you should consider purchasing shatterproof windows from us at Window World. Dated windows can compromise the security of your home so it’s natural to replace windows that aren’t functioning as they should. Unfortunately, choosing what windows to replace your existing windows with can be a bit of a challenge because there are so many options, and you may have very little knowledge of windows. Whether you are considering skylights for a new home or for your existing home, these windows offer your household many benefits. 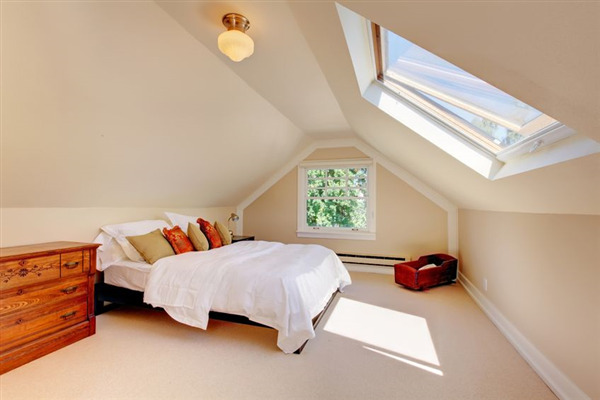 Skylights are essentially windows placed on your roof. The unique location of these windows makes them much different from traditional windows. Keep reading to determine how installing skylights can transform your living experience.